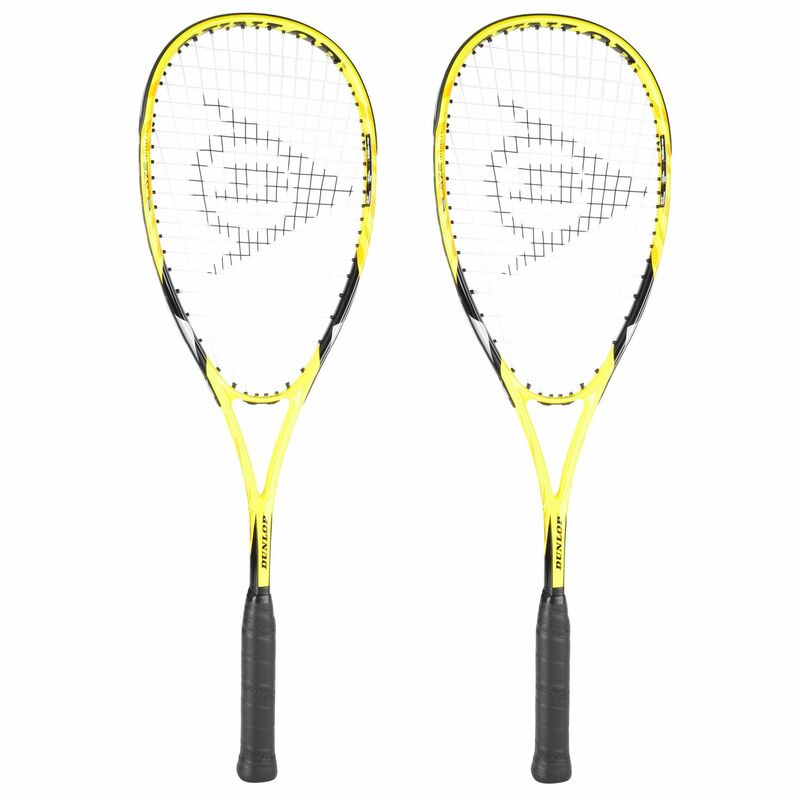 Designed for beginners who want to develop their skills, the Dunlop Blaze Inferno 2.0 double pack includes two squash rackets with an oversized 77.5in2 (500cm2) head that helps to generate more power. 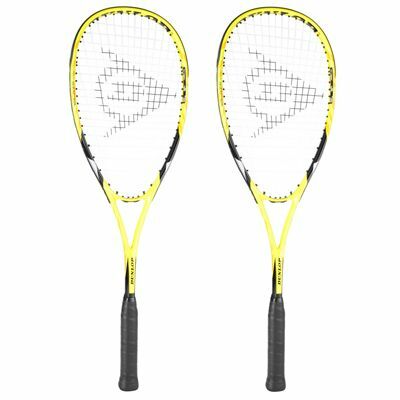 These heavier rackets (170g) offer added stability and smooth impact through the ball and for speedy handling, they have a head light balance. Plus, to further enhance power, the rackets feature a 16x18 Powermax string pattern. For protection when not in use, they are supplied with a 3/4 cover. for submitting product review about Dunlop Blaze Inferno 2.0 Squash Racket Double Pack.